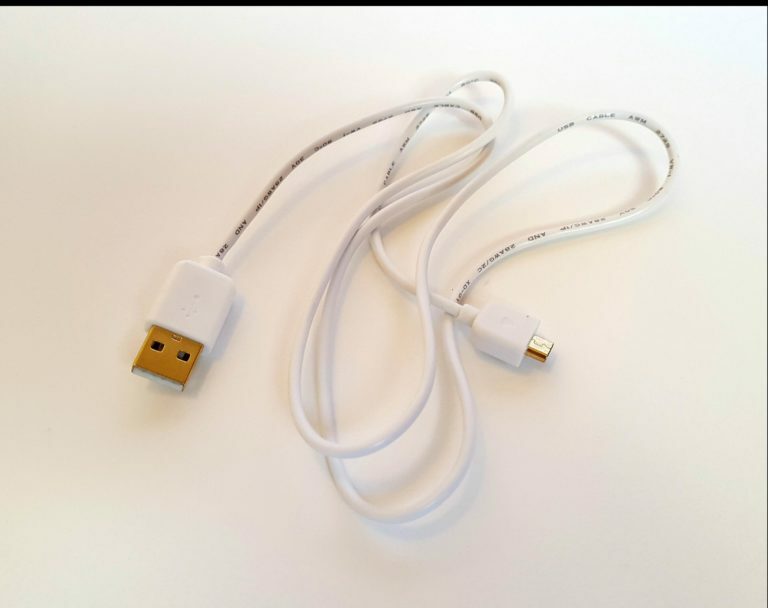 USB Charging Cable to recharge your device with your Personal Computer (PC Windows Only). For use with the O2 Vibe (O2-11) device. As a physician for more than 30 years, I am very impressed with the O2 Vibe device. I was with diagnosed sleep apnea after spending a rather uncomfortable night, on a strange bed, in a sleep lab with various scalp and skin senors attached all over. After a procedure to open my nasal airways, instead of another sleep lab night, I used the O2 Vibe to prove to myself, and to my sleep doctor, that my blood oxygen saturation had improved to normal and the apnea was cured! 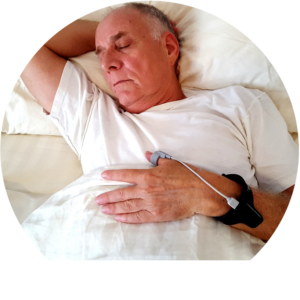 O2 Vibe is easy to use, comfortable and avoids the unpleasantness of a sleep lab experience. And you get results immediately upon awakening. Five stars!